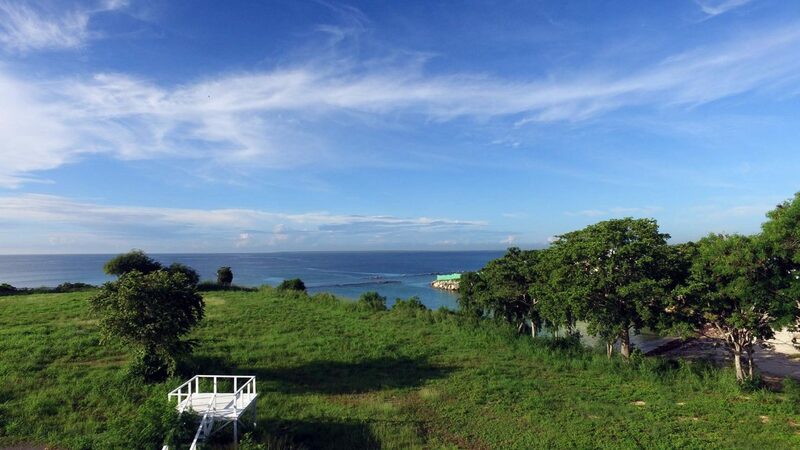 Unique and Majestic in so many ways, Caleton # 26 is an oceanfront home site many levels of elegance above all others. 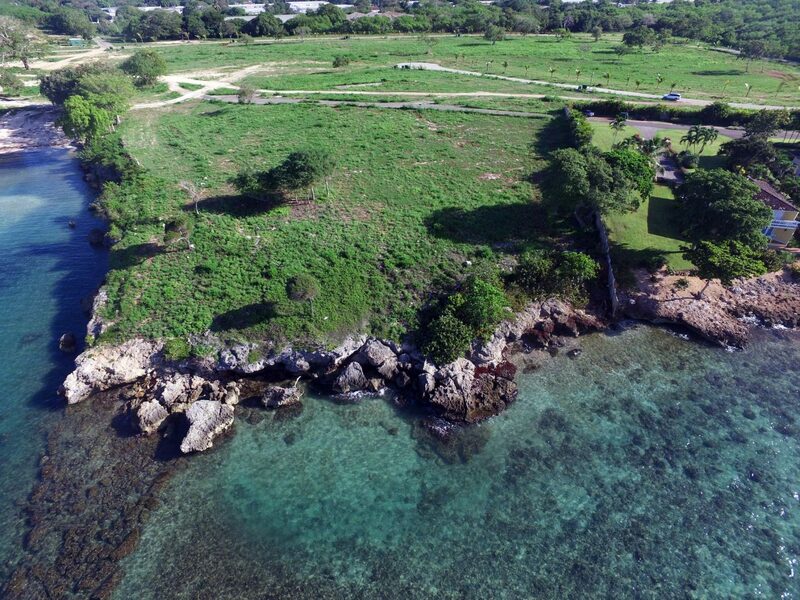 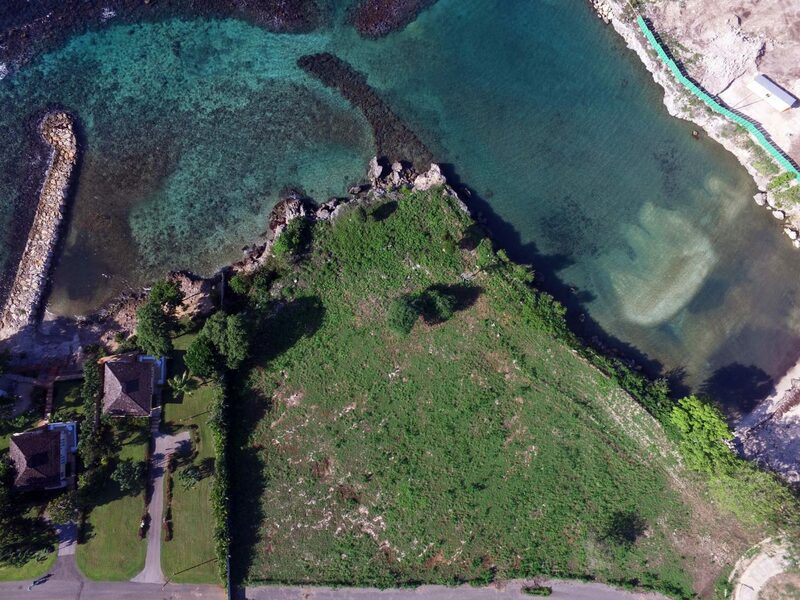 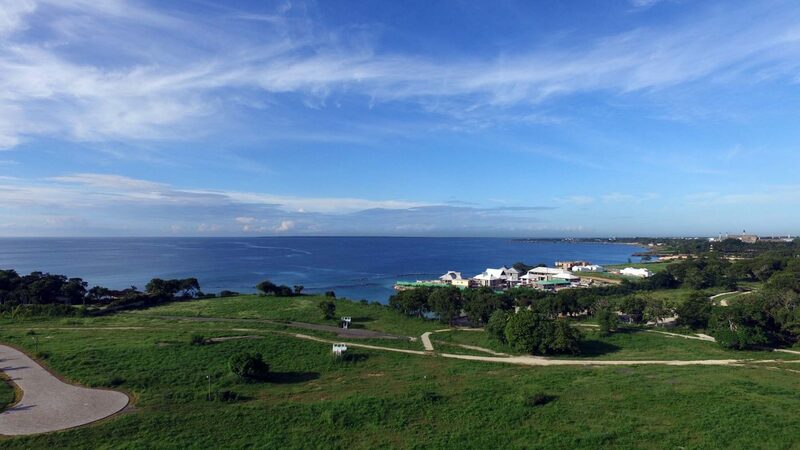 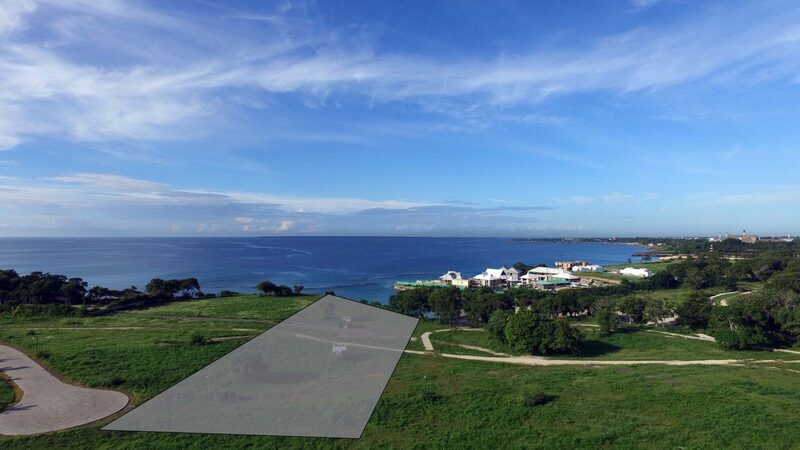 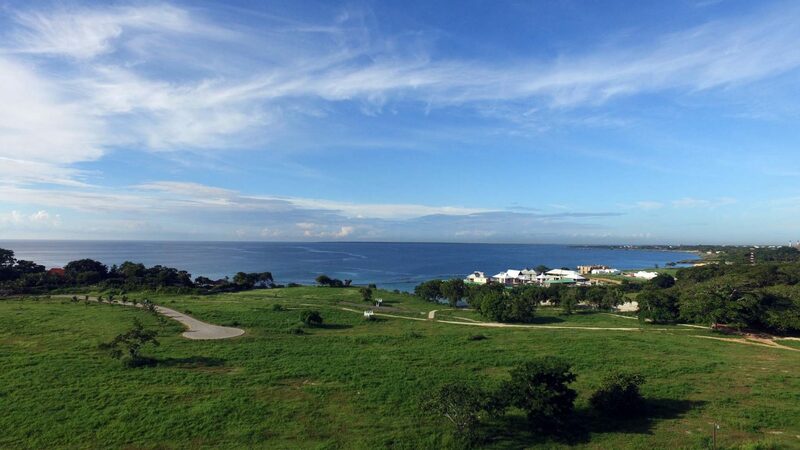 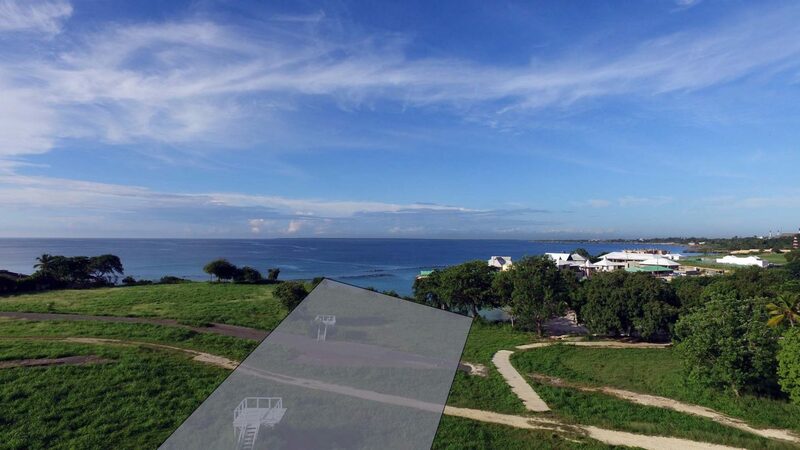 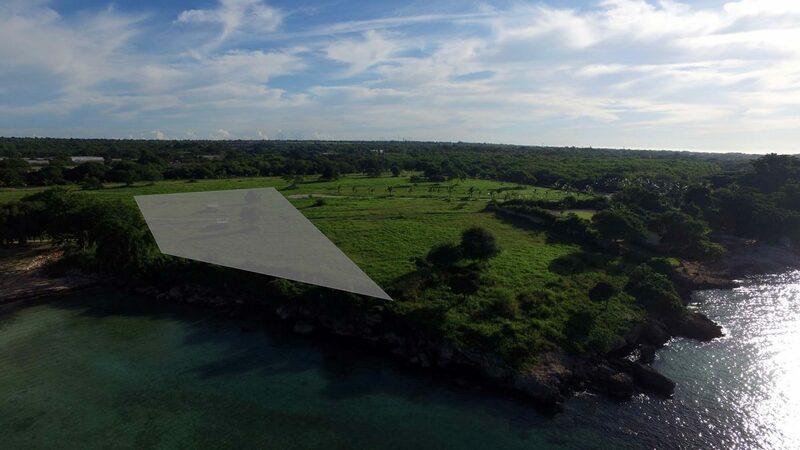 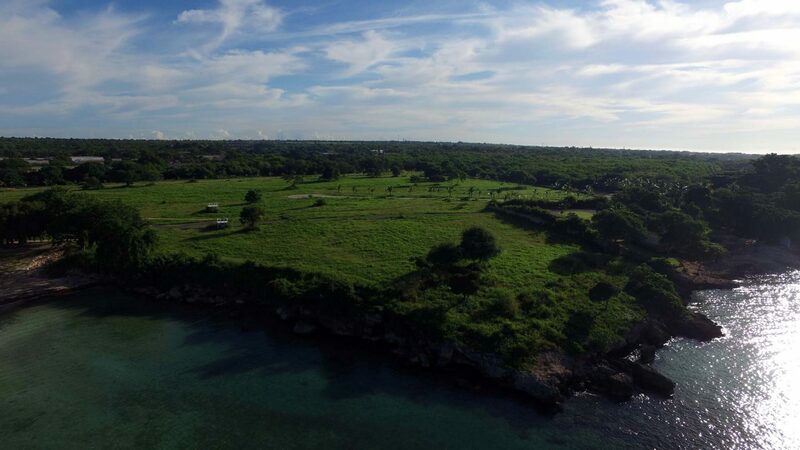 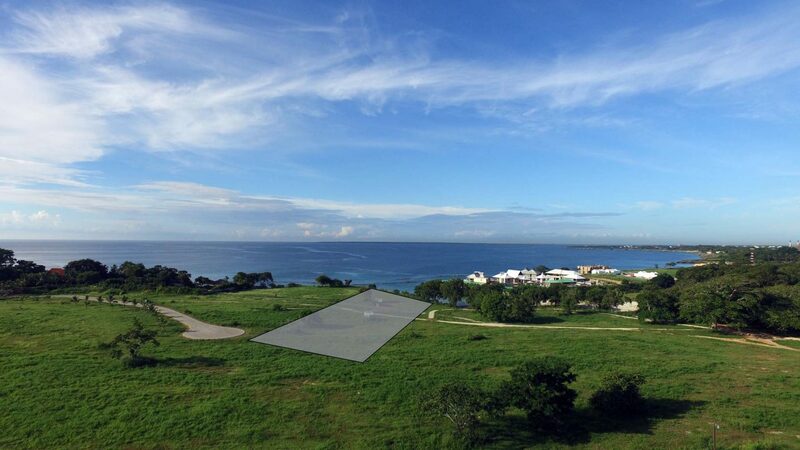 First it is a 1-acre+ waterfront residential parcel in the Casa de Campo resort community. 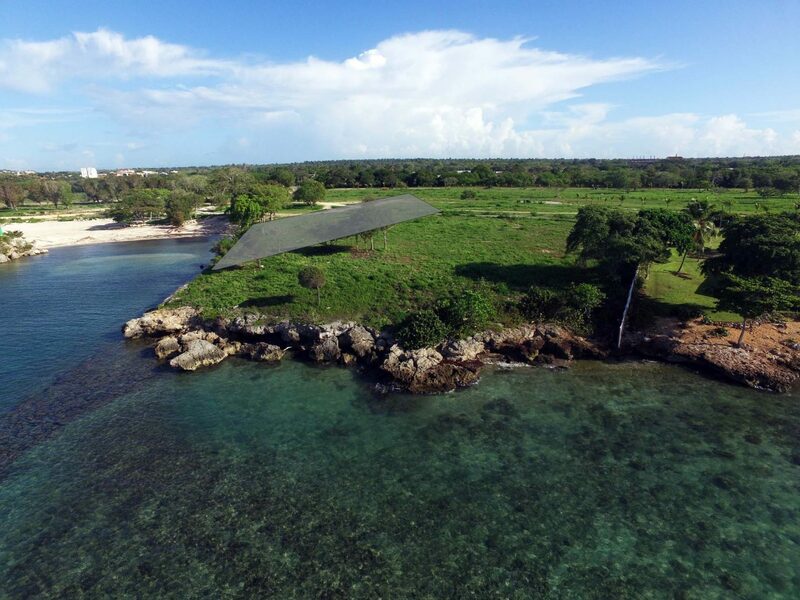 Second it has “Playa Caleton” as its neighbor, which means that you can walk anytime day or night atop a private, white-sand beach and swim safely in the Caribbean Sea. 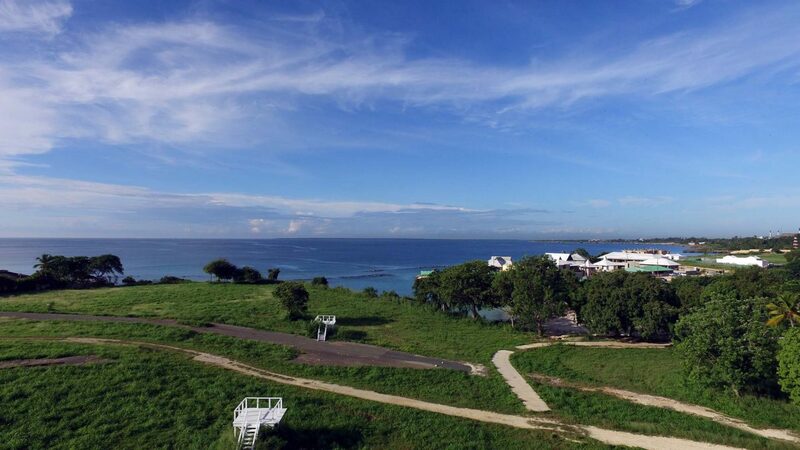 Third, Caleton # 26 is the only oceanfront home site which benefits from 5 acres of green areas which grace its north-western façade, meaning the bedrooms designed along this corridor will benefit from gorgeous, natural green vistas and gardens as well as walking distance access to the sea. 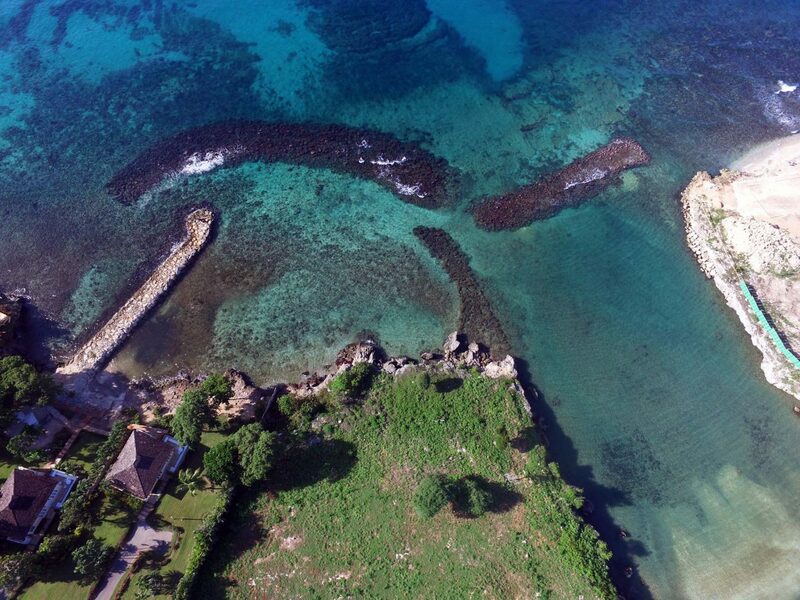 Boasting 4,859 m2 (50,902 SF) with only one neighbor on the south-eastern façade, and located right at the end of an exclusive 3-home cul-de-sac, Caleton # 26 is the absolute best ocean-front home site available today.